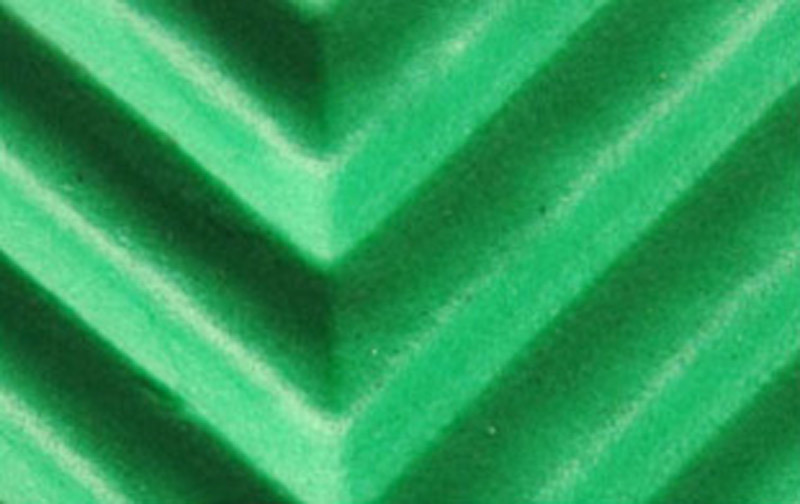 EVA Embossing Foam (Wave), ES-01 - 安佃實業股份有限公司 - Hon Mon Enterprise Co., Ltd.
After processing, it does not easily to get deformed or damaged due to its durable properties. It can be used as shoe materials, mats and other functional purposes. It is widely applicable in various purposes. •	Durable materials, does not easily to worn-out.